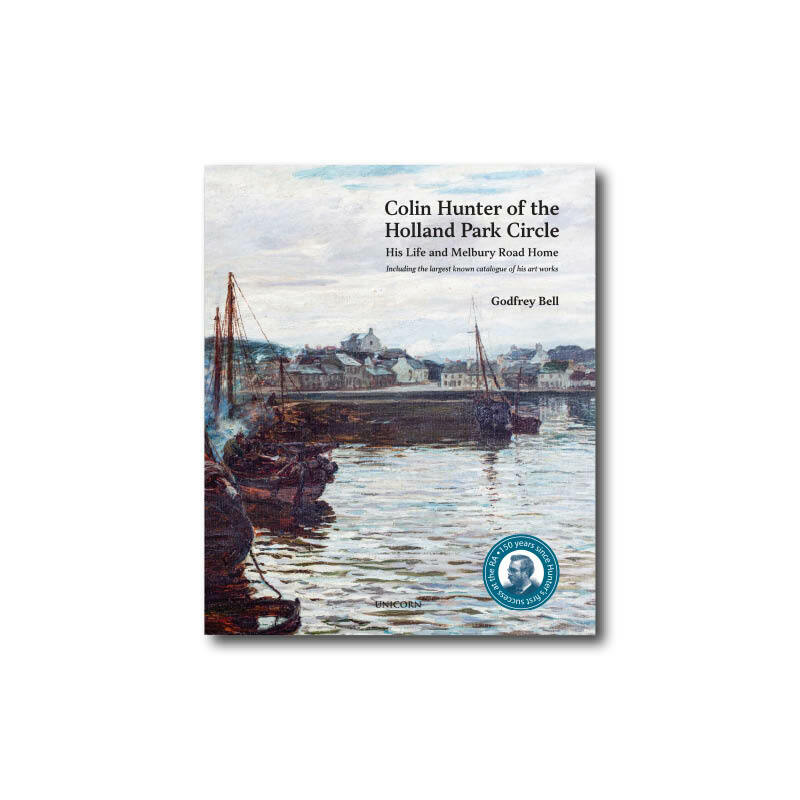 Since publication in October, Unicorn title Colin Hunter Of The Holland Park Circle by Godfrey Bell has received some wonderful reviews in the Scottish media. Reviews have featured in Scotland on Sunday, The Scotsman and Scottish Field. Click here to read the review in The Scotsman and click here to read the review in Scottish Field.